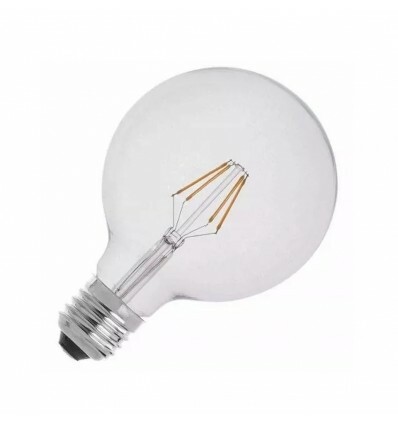 > Electricidad>Led>Lamparas>Globo Yarlux Filamento Led 8w 4000k 120mm Dimm. 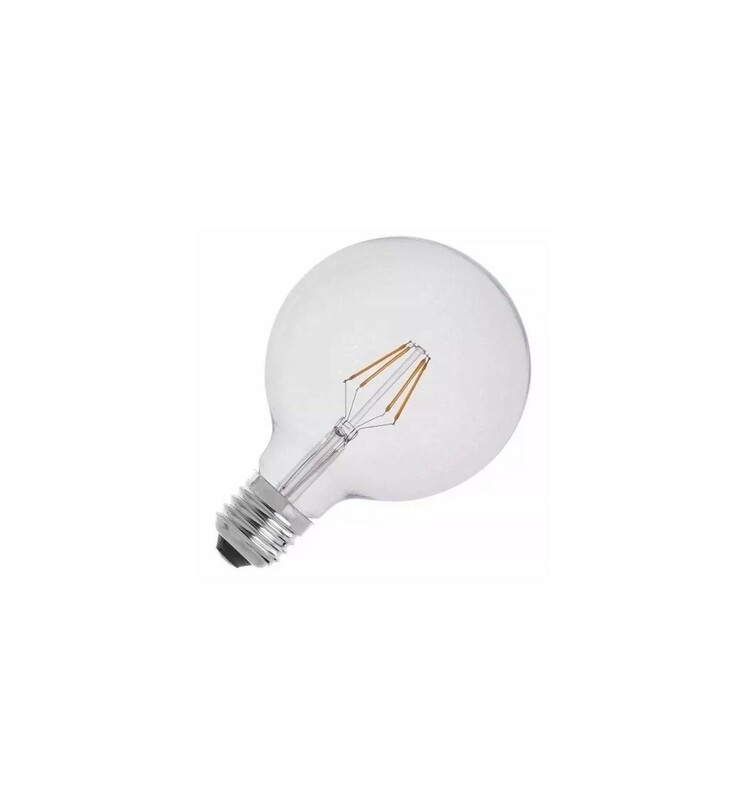 Globo Yarlux Filamento Led 8w 4000k 120mm Dimm. Lampara Silverlight Led 10w Luz Calida E27 850lm Dimm. Globo Yarlux Filamento Led 8w Dorada 4000k 120mm Dimm. Globo Yarlux Filamento Led 8w Dorada 4000k 95mm Dimm. Globo Yarlux Filamento Led 8w 2700k 95mm Dimm. Lampara Yarlux Filamento Led 8w 2700k Dimm.